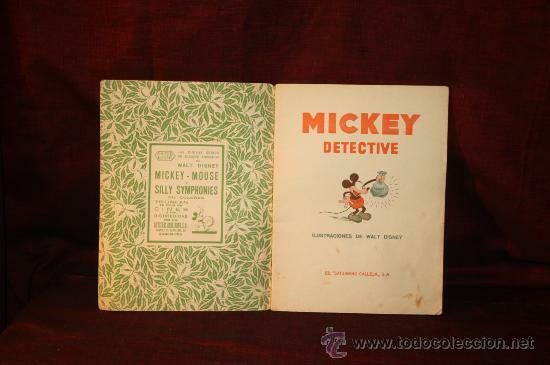 0106- MICKEY DETECTIVE. EDIT. SATURNINO CALLEJA,1936. COLECCIONISTA. 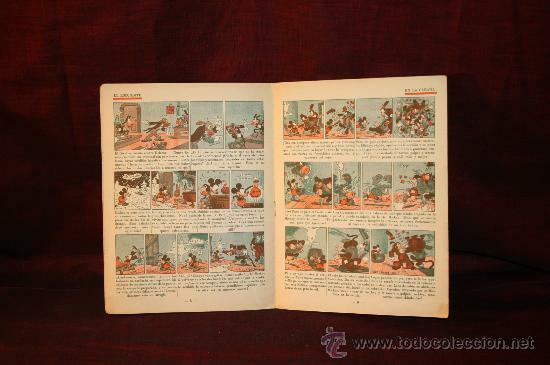 ILUSTRADO CON VIÑETAS POR WALT DISNEY. RUSTICA, 16 P.
BUEN PRECIO. 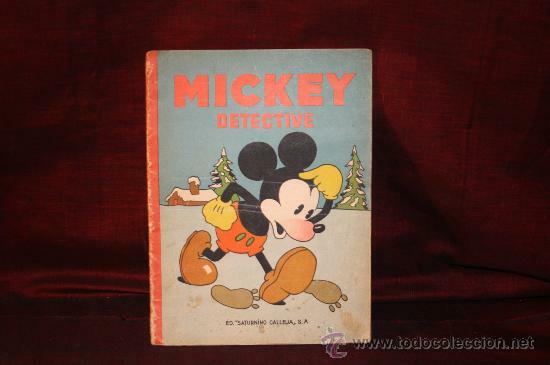 AVENTURAS DE MICKEY Nº 12 DETECTIVE. WALT DISNEY. 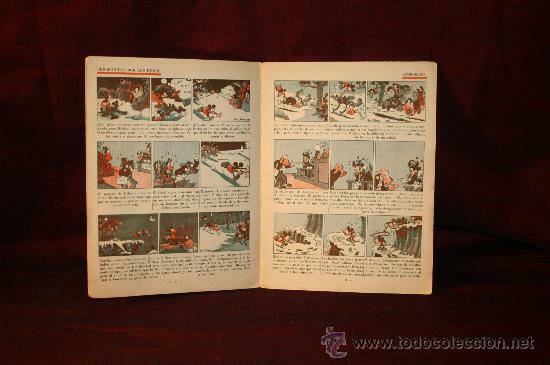 SATURNINO CALLEJA 1936. Hora oficial TC: 18:21:00 TR: 118 ms.